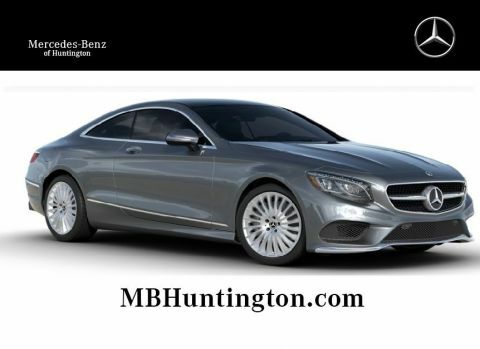 Only 9 S 560 models left in stock! 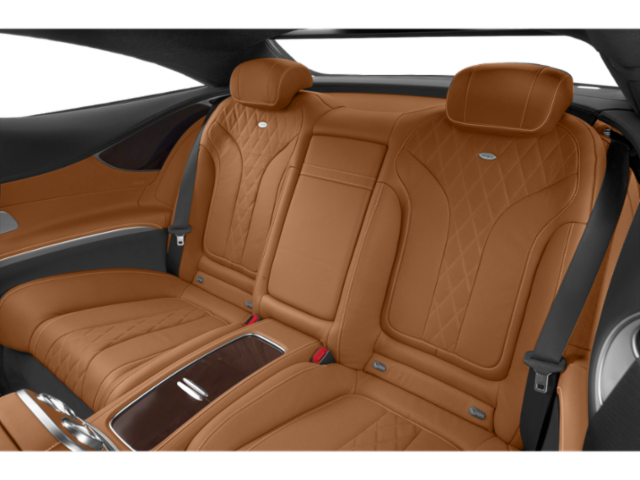 PREMIUM PACKAGE, SPORT PACKAGE, WARMTH AND COMFORT PACKAGE, DRIVER ASSISTANCE PACKAGE, DESIGNO BLACK PIANO LACQUER WOOD TRIM, HEAD-UP DISPLAY. 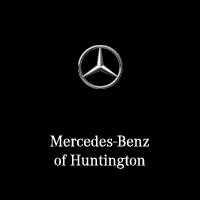 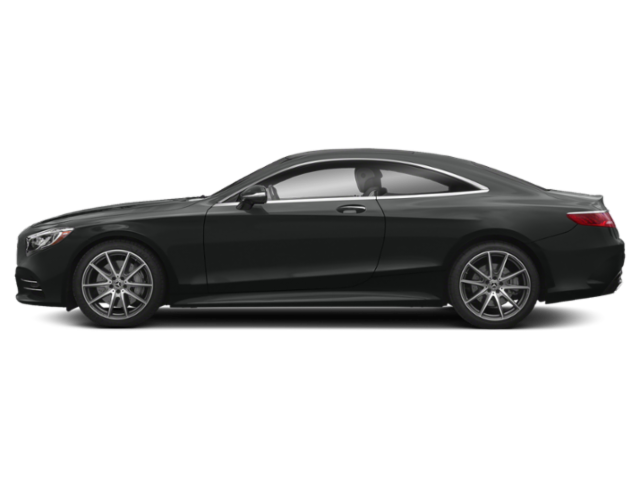 The S-Class Coupe holds more than a half of a century of industry changing breakthroughs and traditions within its core. 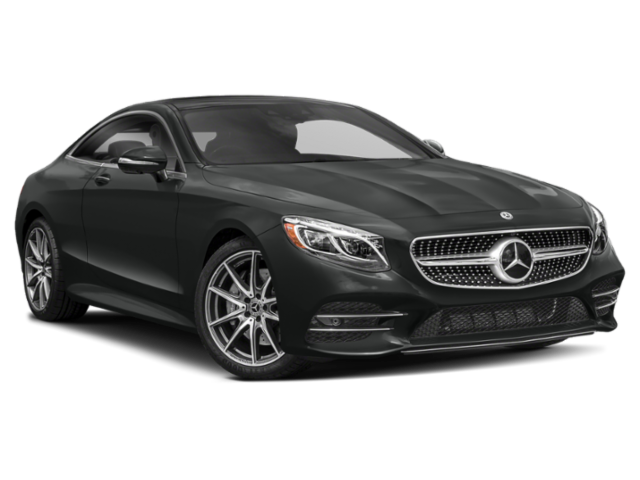 At first look, the S-Coupe is an attention grabbing masterpiece, with smooth and sharp body lines that gravitate your eyes toward the vehicle. 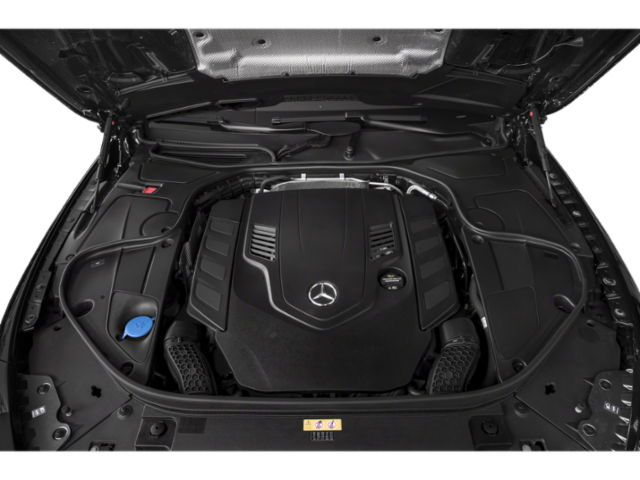 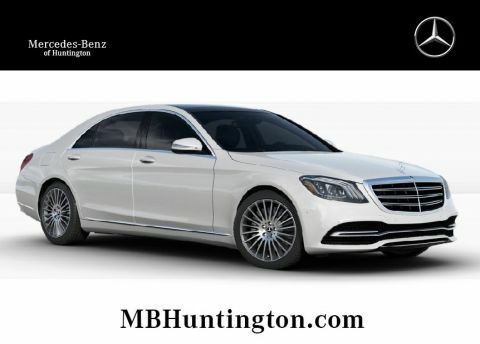 The Sport Package adds attractive AMG Bodystyling paired with 19" AMG® Twin 5-Spoke Forged Wheels giving this coupe an extra edge of adrenaline. 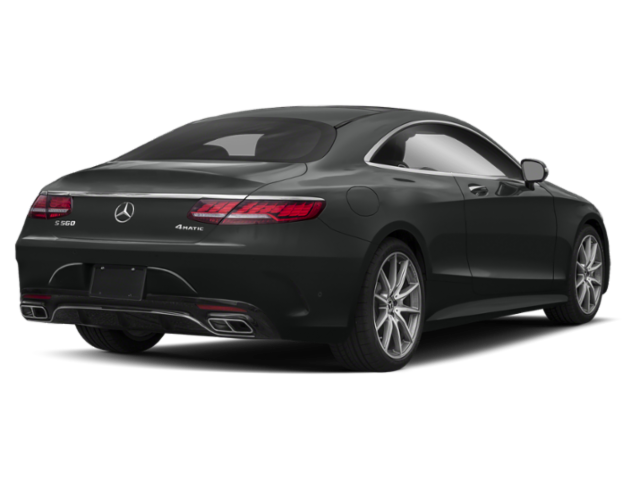 Along with its eye-pleasing good looks, the S-Coupe has a great balance of power as well as intelligence. 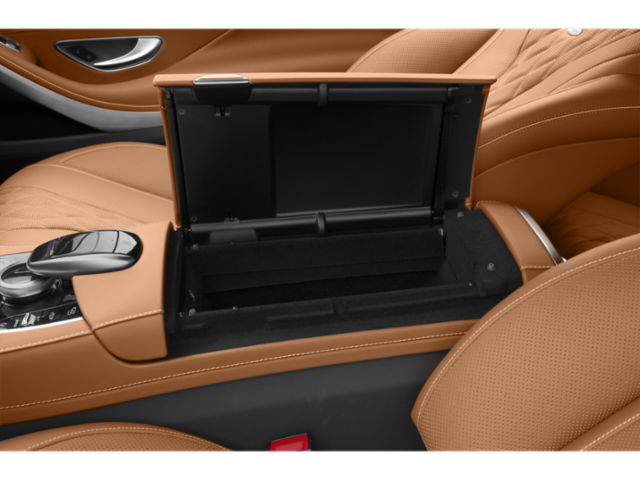 Going inside the S-Coupe, you are greeted by colorful dual 12.3 inch high resolution screens with animated displays for driving systems, vehicle settings, entertainment, as well as navigation. 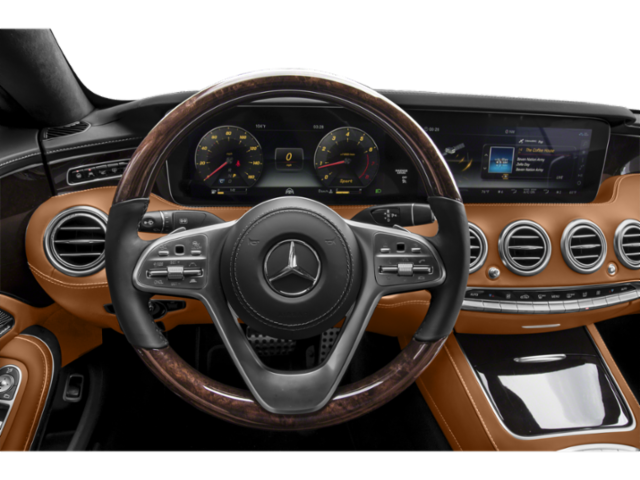 Paired with a console mounted touchpad, the system and displays are made easier to use than ever! 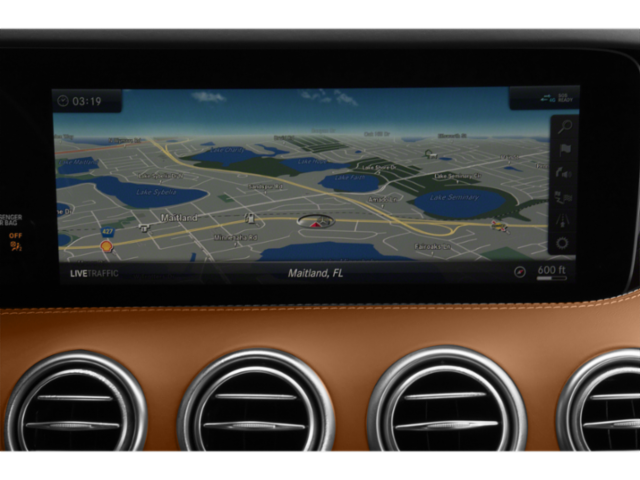 The Head-Up display makes all your vehicle information easy to see and at eye-level displayed on the windshield. 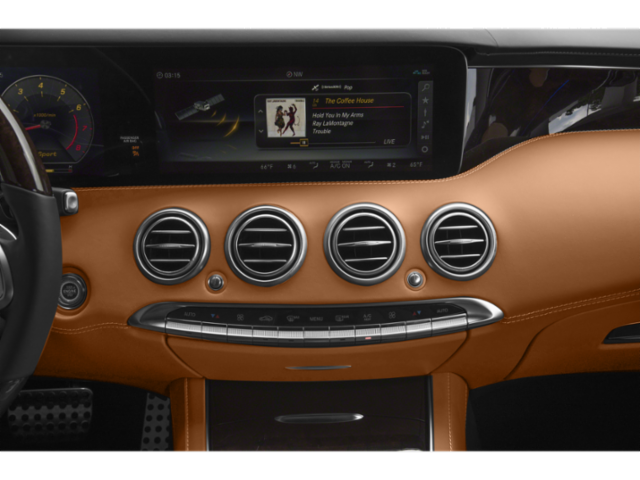 The technology and displays offered in the S-Coupe are not just pleasing to the eye, but also to your other senses. 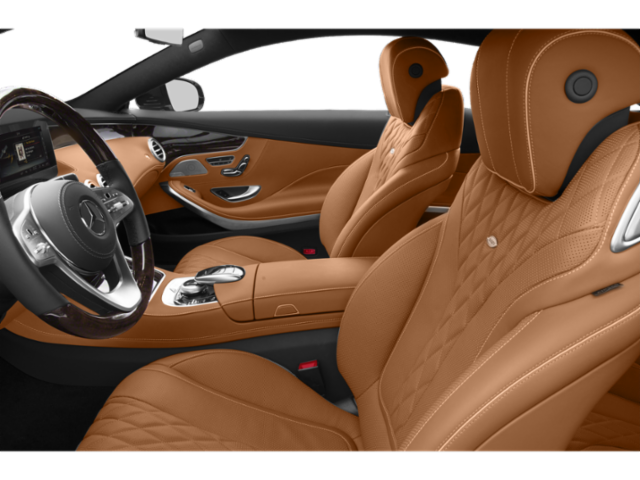 Experience the highest level of comfort in the S-Coupe with Active Multicontour Nappa Leather Seats that will keep you relaxed and comfortable. 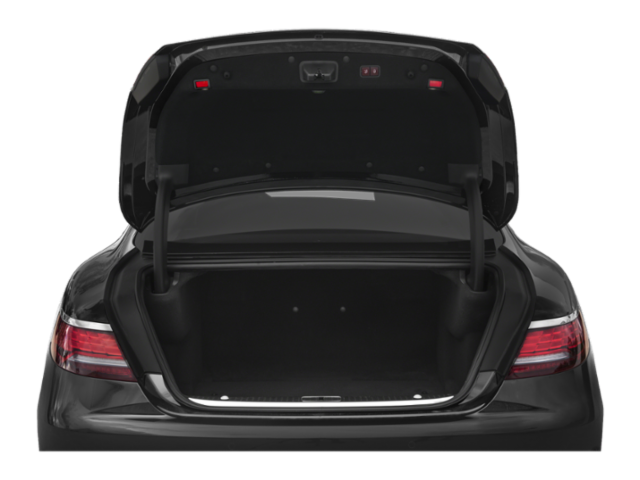 The Warmth and Comfort Package takes comfort to the next level, giving you a Heated Armrest, Heated Rear Seats, and a Heated Steering Wheel. 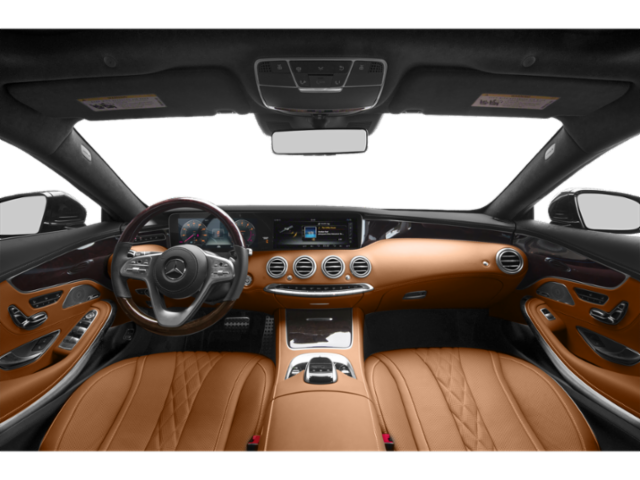 Being inside of the S-Coupe, you'll never want to get out!